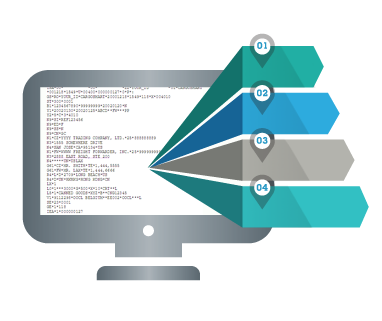 The EDIFACT Integrator provides the utmost in flexibility for developers and businesses interested in enabling their software systems with Internet EDI (EDIFACT) parsing and message generation capabilities. 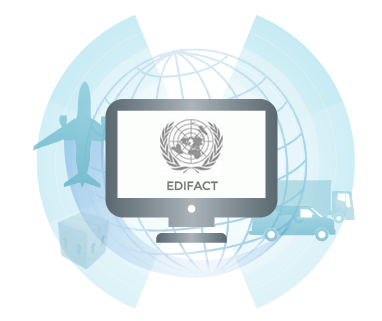 The EDIFACT Integrator includes software components that facilitate Electronic Data Interchange (EDIFACT) parsing, translation, and transformation. The components include flexible schema support enabling developers to use various schema formats allowing for easier integration with existing EDI processing applications. The X12 Integrator provides the utmost in flexibility for developers and businesses interested in enabling their software systems with Internet EDI (X12 and EDIFACT) parsing and message generation capabilities. The X12 Integrator includes software components that facilitate Electronic Data Interchange (EDI) mapping and translation (X12 & EDIFACT). The components include flexible schema support enabling developers to use various schema formats allowing for easier integration with existing EDI processing applications. DOCX to Image Converter DLL for NET, ASP .NET, C#, Win32, Win64, ASP, Visual Basic, VBSCRIPT, JSCRIPT, VB6, MFC, Delphi, Powerbuilder. DOCX to Image Converter offers a simple and hassle free method of converting from DOCX or plain text to various image formats within your application. You will make just a couple of function calls to do the conversion. C# in Depth is a book for those who are passionate about C#. It aims to be a bridge between the existing introductory books and the language specification: something readable but detailed, exploring every aspect of the language from version 2 onwards. In the interests of brevity, it doesn't spend much time on C# 1 - readers are already expected to know the first version at least reasonably. Every new feature from C# 2 onwards is covered, however, as shown in the table of contents below. DOCX to PDF Converter DLL for NET, ASP .NET, C#, Win32, Win64, ASP, Visual Basic, VBSCRIPT, JSCRIPT, VB6, MFC, Delphi, Powerbuilder. DOCX to PDF Converter offers a simple and hassle free method of converting from DOCX to PDF format within your application. You will make just one function call to do the conversion. EO.WebBrowser is a web browser engine based on Google's Chrome project but with native .NET programming interface --- don't worry, it's not a wrapper around the Chrome browser installed on your machine. In fact EO.WebBrowser has the whole browser engine embedded inside a single .NET DLL. In another word, it has zero external dependency. Just reference and use. IrDA Framework is the Software Developer Kit (SDK) for software developers that provides an easy access to the IrDA features on Windows desktop platforms. 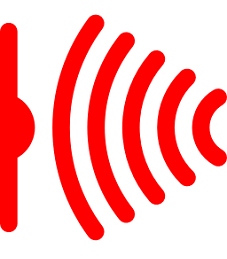 IrDA Framework is the part of Wireless Communication Library but can be used as stand alone library. 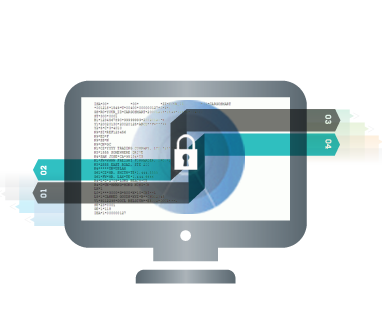 It can help you to locate critical sequences, find bugs and identify performance issues. Powerful filtering techniques allow you to quickly strip down millions of log messages to the extract you are currently interested in. 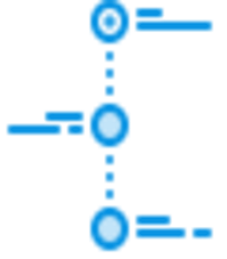 Support engineers can find user-reported issues within seconds while developers still have access to the full scope of log messages. The freemium Visual Commander extension lets you automate repetitive tasks in Visual Studio 2019/2017/2015 and SSMS 17/2016. You can reuse existing Visual Studio macros from previous versions of the IDE and create new commands and extensions in C# or VB. A Visual Commander command is a class written in C# or VB implementing the Run method. It has full access to the Visual Studio automation model and .NET framework. Code of an existing Visual Studio macro from previous versions of Visual Studio can be just pasted in the Run subroutine of a new VB command.